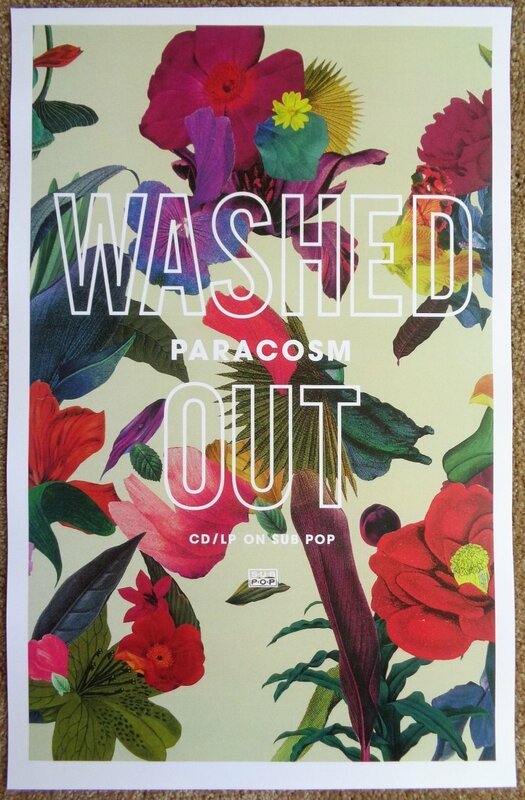 This WASHED OUT Ernest Greene album poster is rare. It was NOT available for retail sale, only being used at stores in 2013 to promote his Paracosm album. Poster is in great condition for display, at least Mint/Near-Mint. Size is 11" by 17". It will be shipped rolled in a sturdy tube.